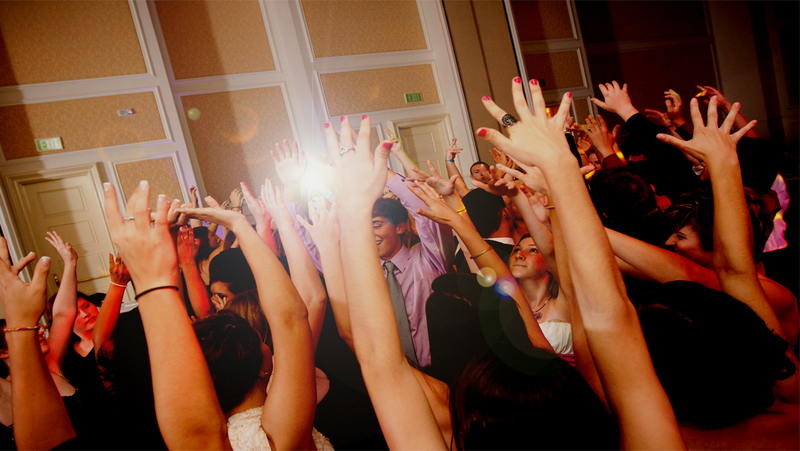 The life of the party for the party of your lifetime! 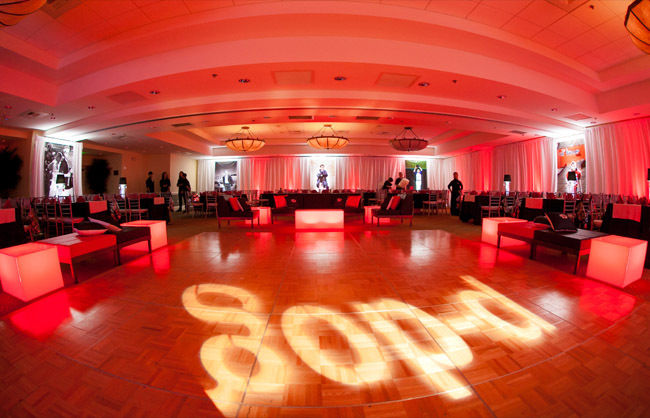 OEP Events offers an exceptional level of expertise and services for all styles of social events. 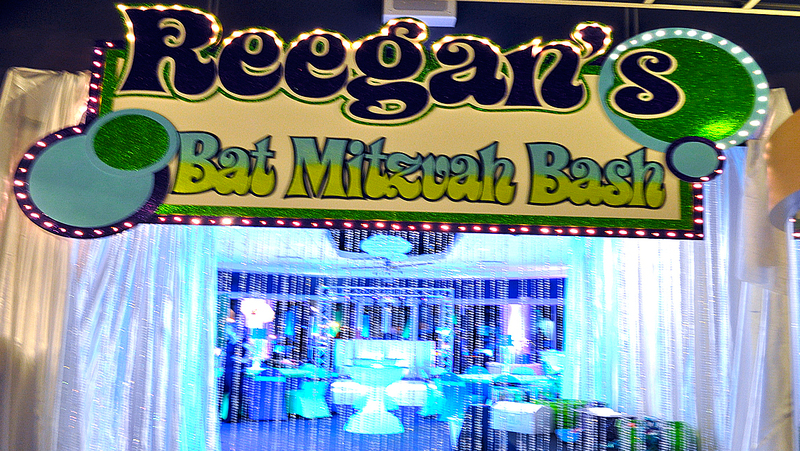 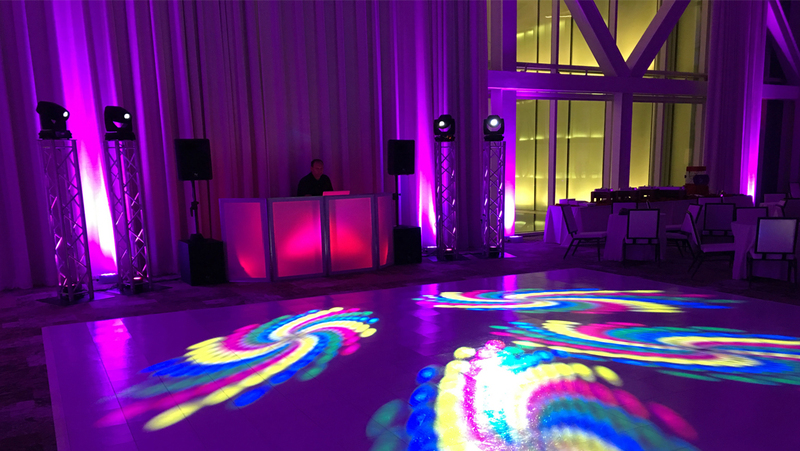 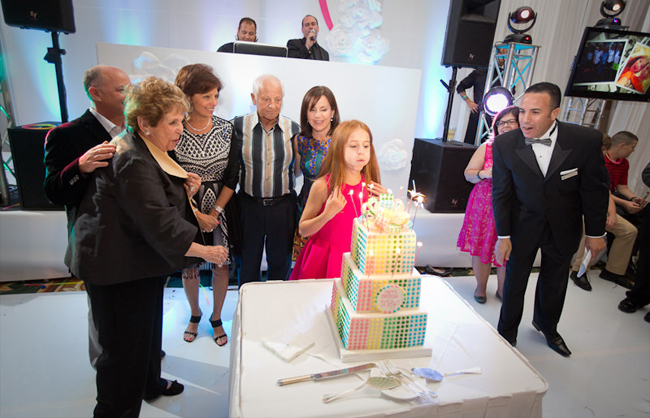 We have a proven and proud reputation of producing spectacular Bar and Bat Mitzvahs, Sweet 16s, Quinceaneras, Proms, College Events, and Socials. 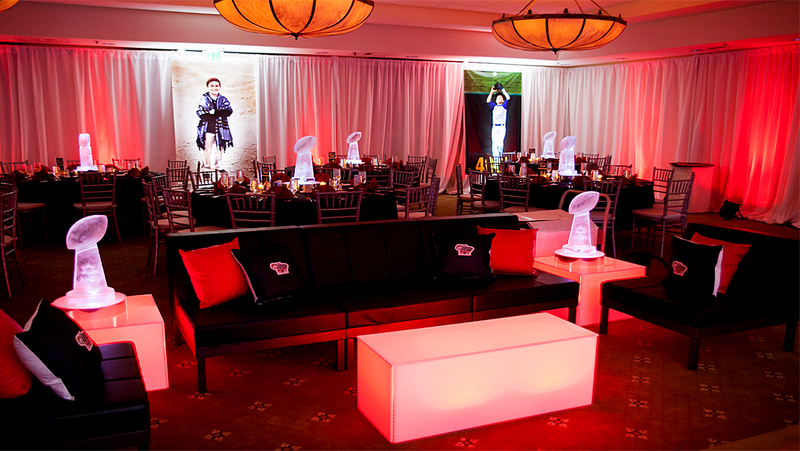 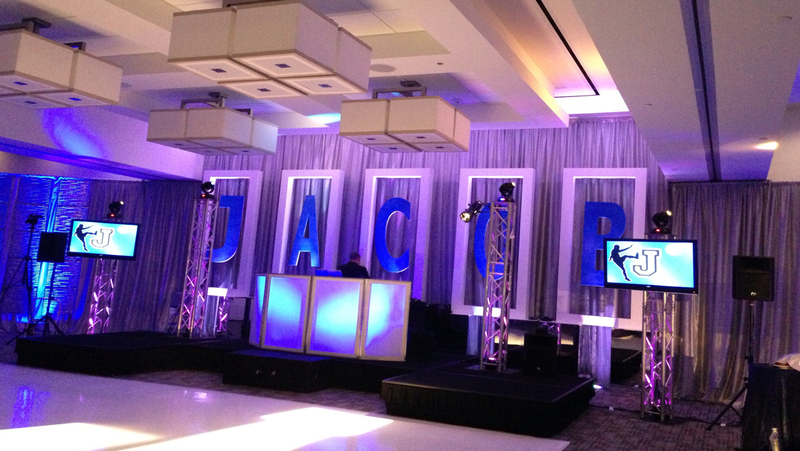 From imaginative event decor to high-energy DJs, Emcees, Dancers, and Lighting we know how to create amazing events! 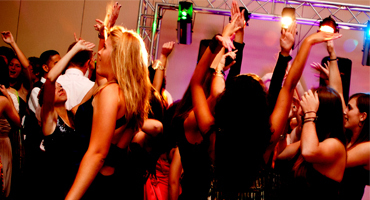 For over 25 years we have specialized in DJ Entertainment. 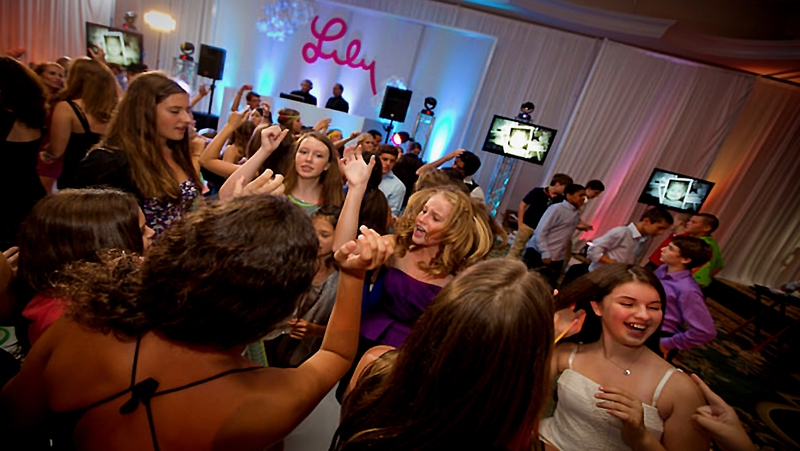 Originating in New York our DJs are well versed in all styles of socials from Bar & Bat Mitzvahs and Sweet 16s to milestone events. 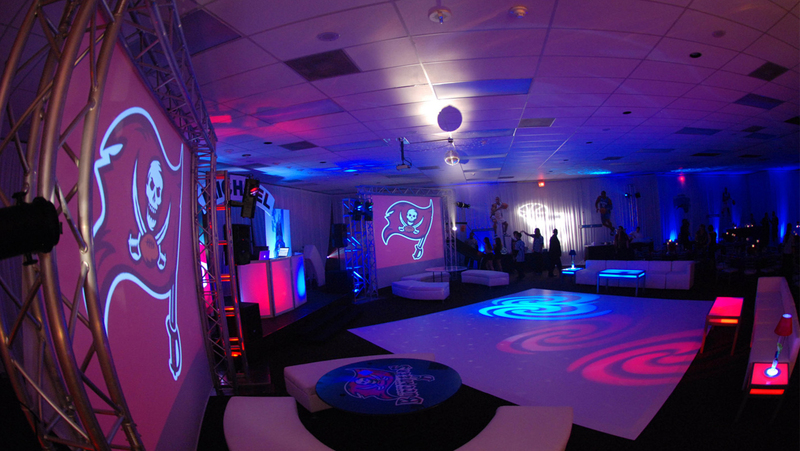 We create the perfect environment for your special event! 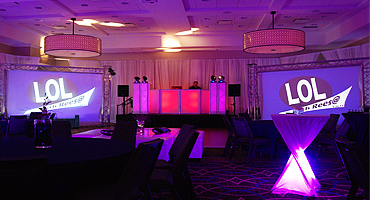 Visit our DJ Entertainment page. 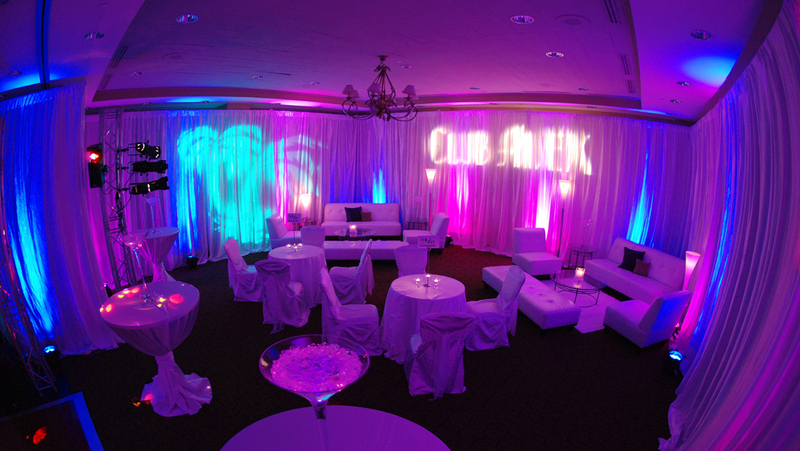 Our creative design knows no limits! 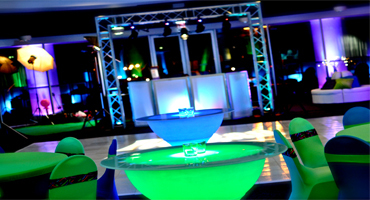 From ala carte decor elements to full design and production our skilled team will create your unique vision. 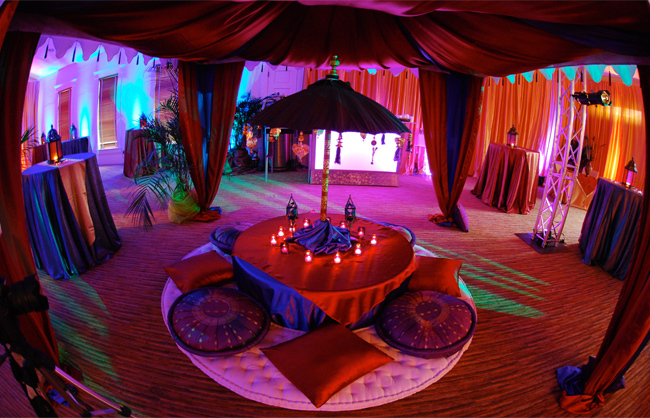 Our decor options include: linens, furniture, centerpieces, drapery, lighting design, lounge sets, dance floors, themed entrances and props. 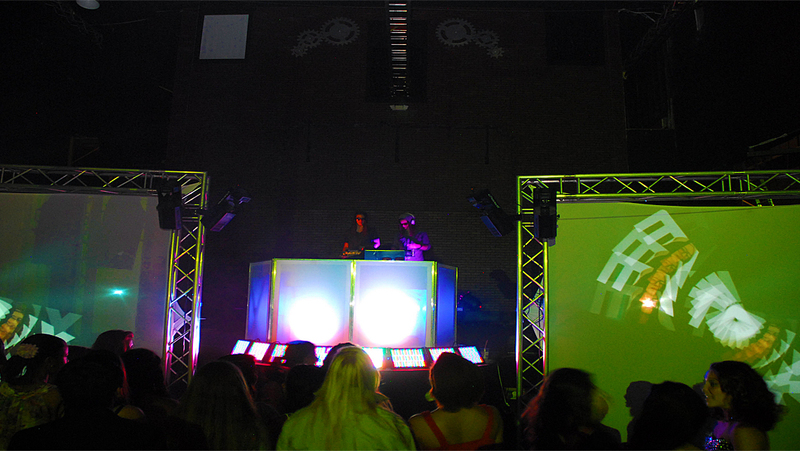 Our Audio Visual services range from 65" LCD displays to video projection screens in a variety of sizes. 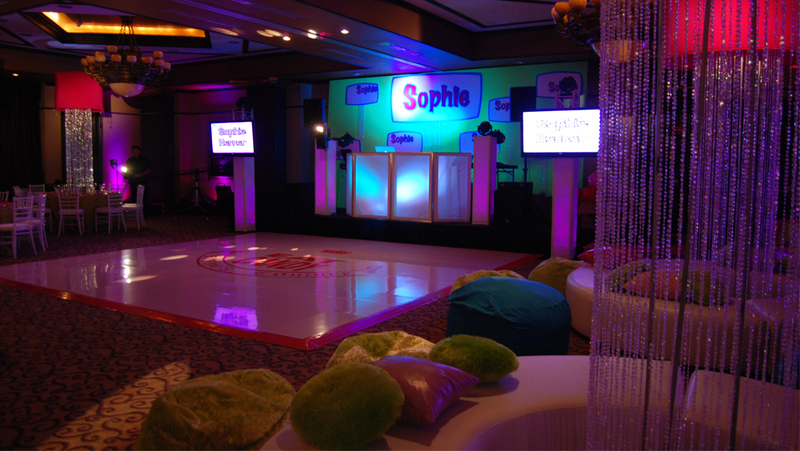 In addition, we can design your photo montage and provide candid "Zap Shots" of the event to be displayed on the screens. 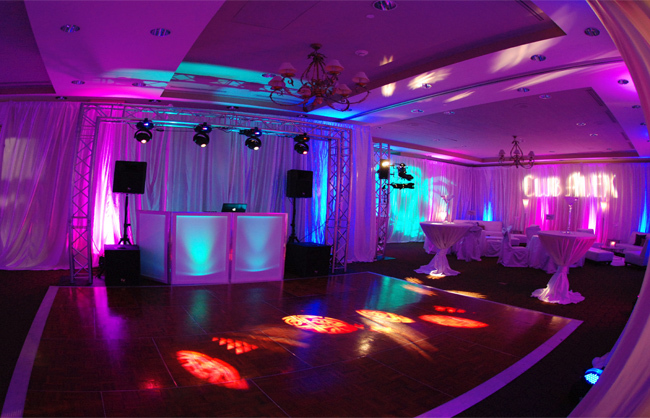 We also offer stunning digital map projection. 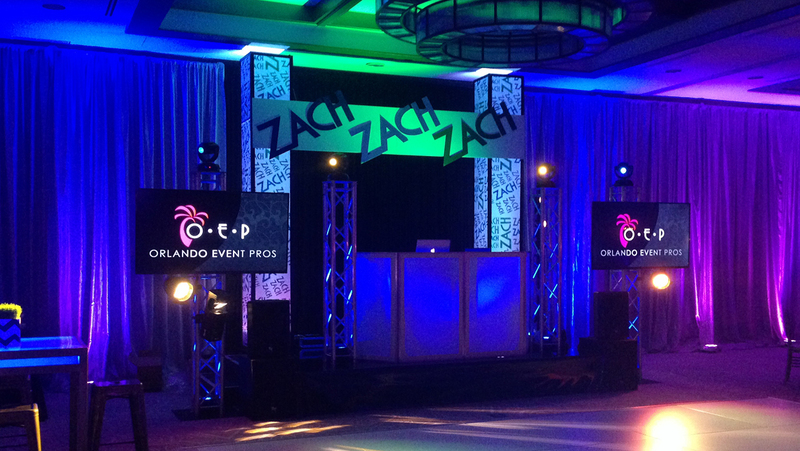 OEP Dancers are talented performers who interact with both kids and adults. 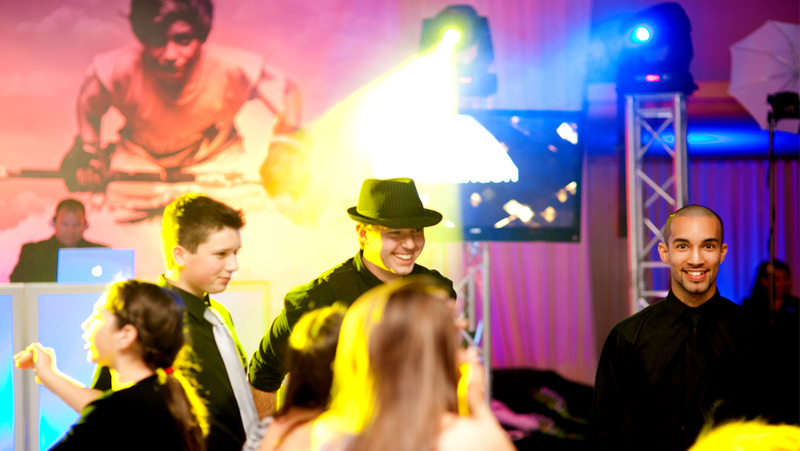 They are experienced in a variety of dance genres. 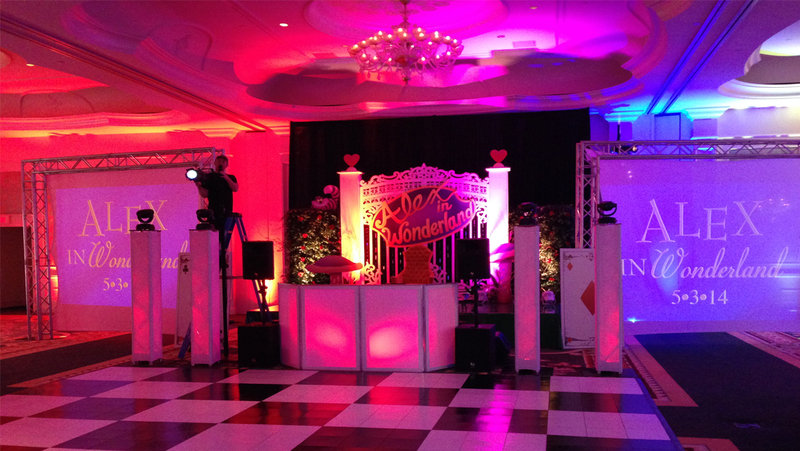 We offer a variety of professional performers such as: cirque acts, ballroom dancers, stilt walkers, impersonators, and magicians. 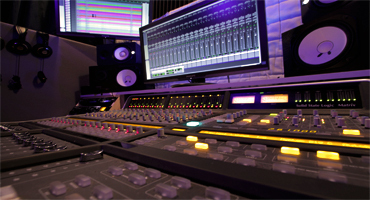 Our in-house media and music production team can handle projects including: custom songs, dance tracks, custom pre-recorded introductions, video editing, branding, logos, and graphics. 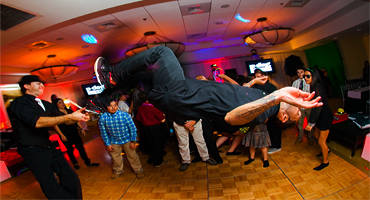 We also offer amazing photographers and videographers.